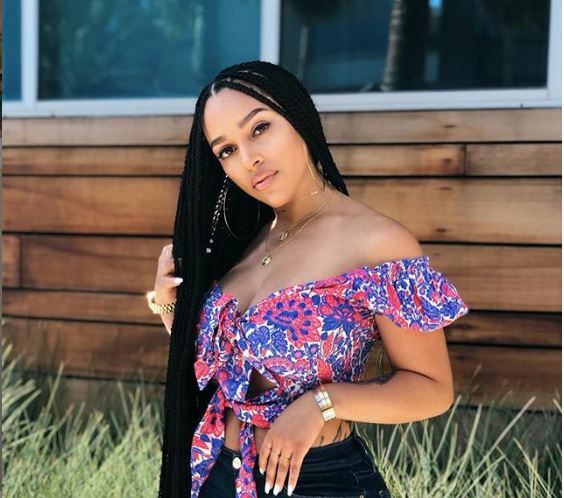 Joie Chavis is an Instagram model and entrepreneur. She has around 1.1 million followers on Instagram. Besides, self-made fame, she is famously known for her on and off relationship with the rapper, Bow Wow. The duo together shares a daughter. However, there was a confusion on baby daddy when Joie gave birth to her second child. Joie was born in Torrance, California, the USA on 27th September 1988. She holds American nationality while belonging to the zodiac sign Libra. She has a daughter named, Shai Moss and a son named Hendrix. Dating History; Son With Bow Wow or Future? Joie amasses her net worth from an online retailer shop Shai, named after her little daughter. Also, she works as a model. While her salary is unclear, her net worth is $200 thousand. Besides, she receives $11,500 from Bow Wow as child support. He has a whopping net worth of $1.5 million. She might also enjoy part of Future’s net worth; $30 million. Joie started dating Bow Wow from the year 2010. The news of their dating was still hot when the duo dropped a bombshell on their fans; they had given birth to a daughter named Shai Moss. The surprise came forward after Bow Wow mentioned her on his website in 2011. 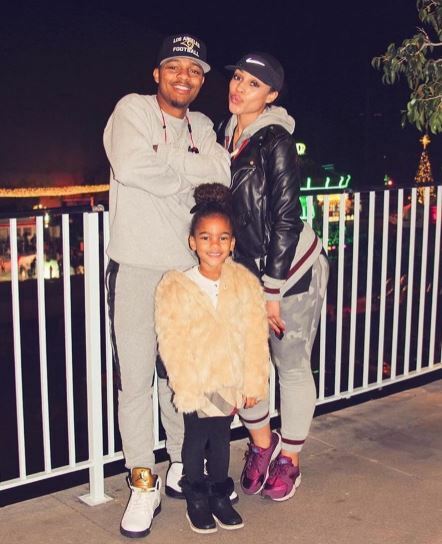 However, the presence of a daughter couldn’t help Joie and Bow Wow from parting ways. They ended their affair in 2013. For the sake of their little one, the duo rekindled their romance in 2016. However, still, they couldn’t prosper into a happy family. So, they parted ways in 2017. Meanwhile, Joie had already dated a series of boyfriends including Hit-Boy, and Bu Thiam. In June 2018, Joie confused all her fans; she announced that she was expecting a baby. As the question for the baby daddy aroused, it became clear that the baby father was her boyfriend, Future. The duo had already broken up at the time Joie spoke about her pregnancy. 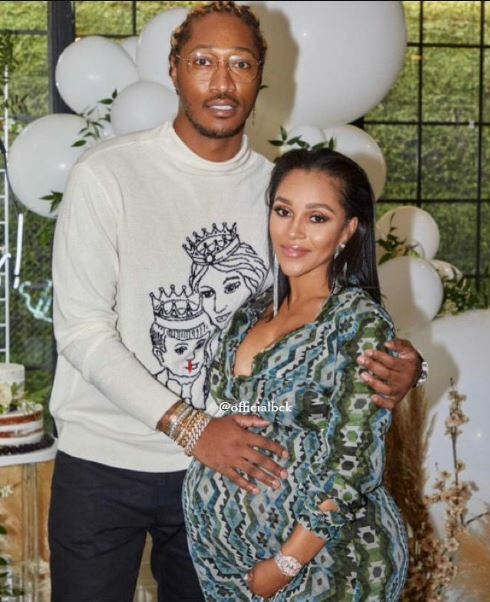 Nevertheless, they were in amicable terms: Future attended the baby shower and gifted his ex-beau a five-carat pink diamond ring. In late 2018 – before Christmas to be precise – Joie gave birth to her son, Hendrix. Joie was born in California. The 30-year-old has kept the identity of her parents and siblings behind the curtains. So, it is only known that she parents a daughter and a son as part of her family. Joie is a mother of two. However, her body measurement of 33-24-35 is impressive enough to make anyone feel otherwise. Her height of 5 feet 5 inches and weight of 52 kgs also adds on her beauty.